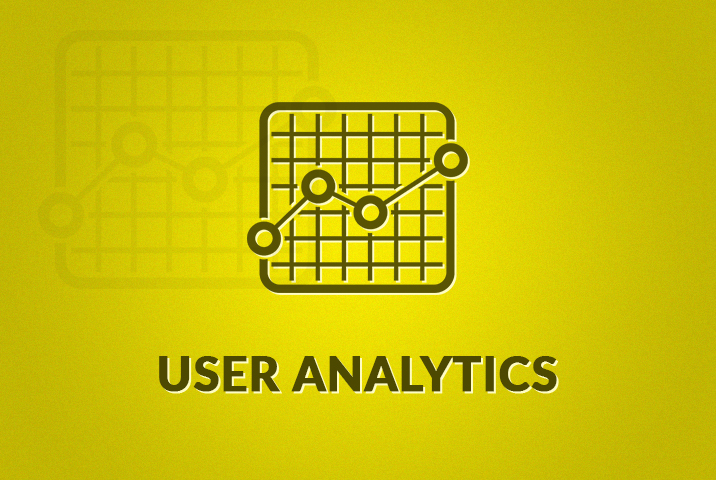 Want to allow your users to buy subscription packs using their card? 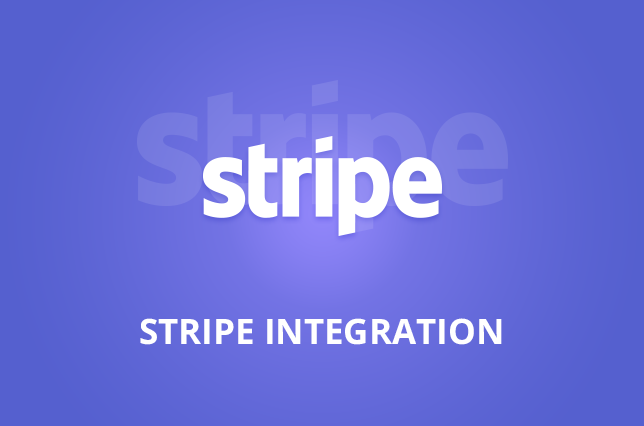 Install this extension on your WP User Frontend powered site and get started in minutes! 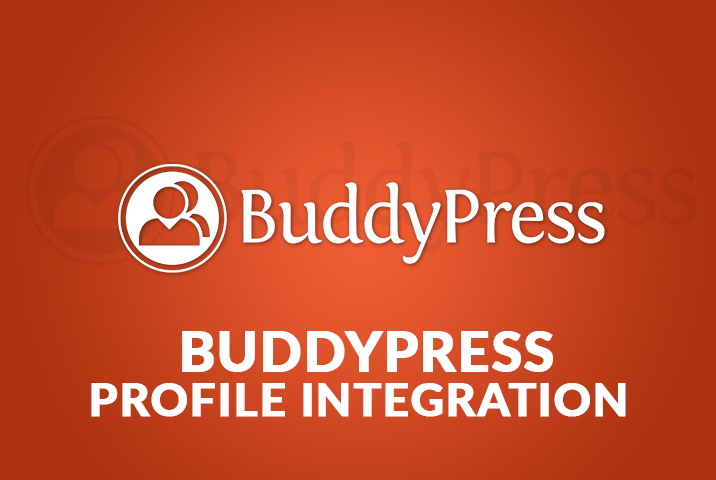 Want to use BuddyPress profile fields in frontend registration form? It is really simple and easy to use. Just assign the fields while making the registration form. 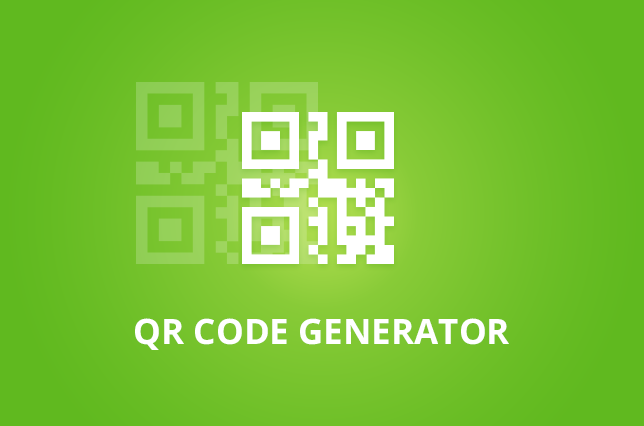 Let your subscribers generate QR codes for multiple fields with ease with WP User Frontend QR Code Generator. QR codes are easy to share & super secured! 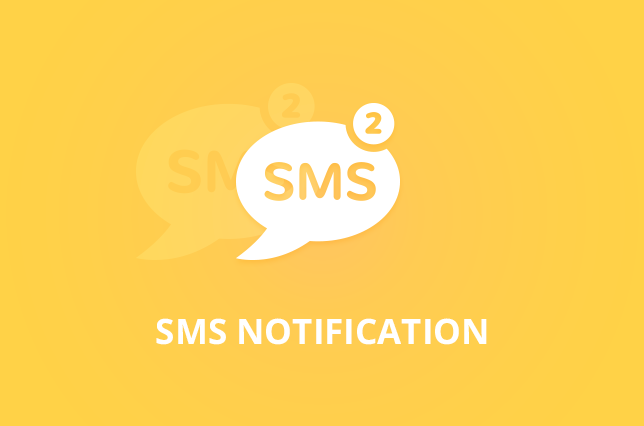 This add-on for WP User Frontend collects user IP address, country, timezone, browser and operating system information when the user submit a new post. 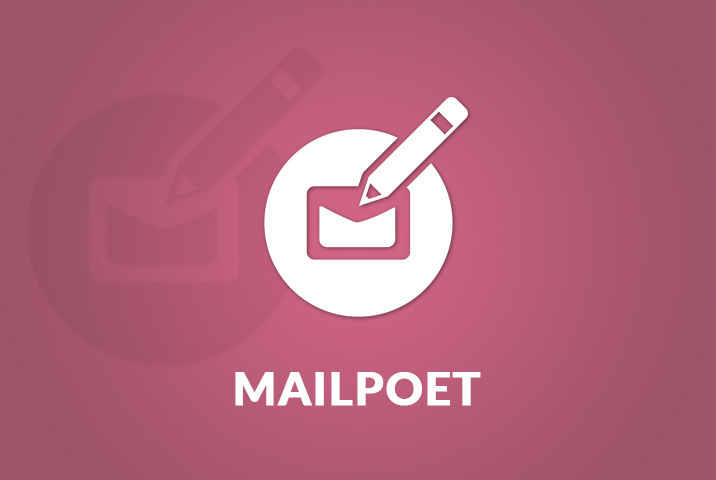 Looking for a solution to add newly registered users to MailPoet subscribers? This add-on is your key to the power! 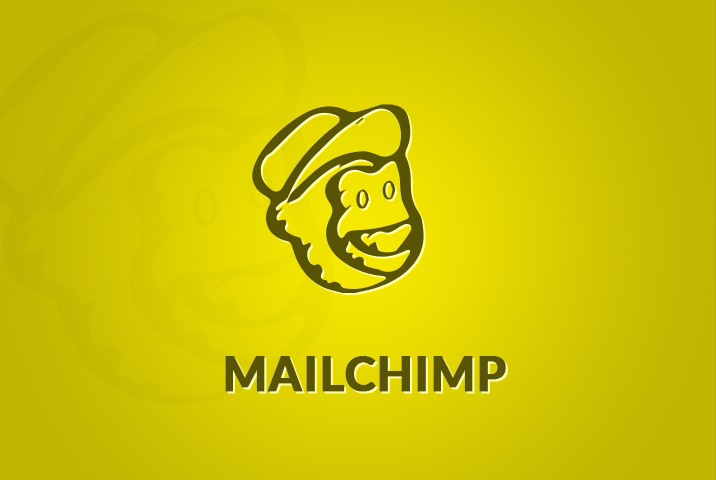 It works with MailPoet (Wysija) plugin. 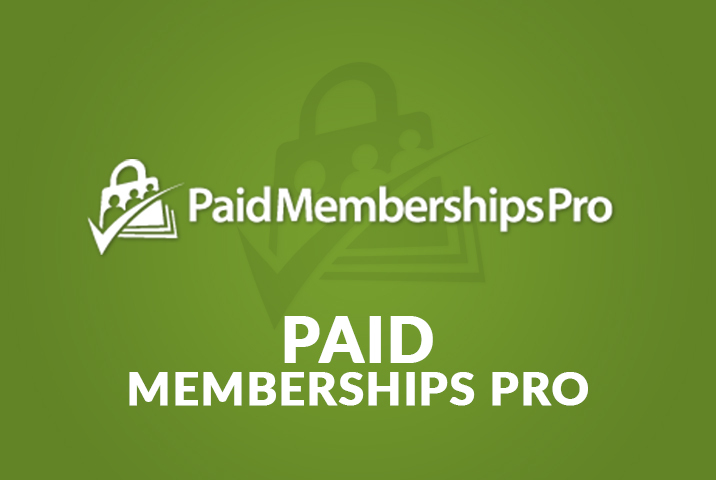 Want to use Paid Memberships Pro with frontend posting feature? 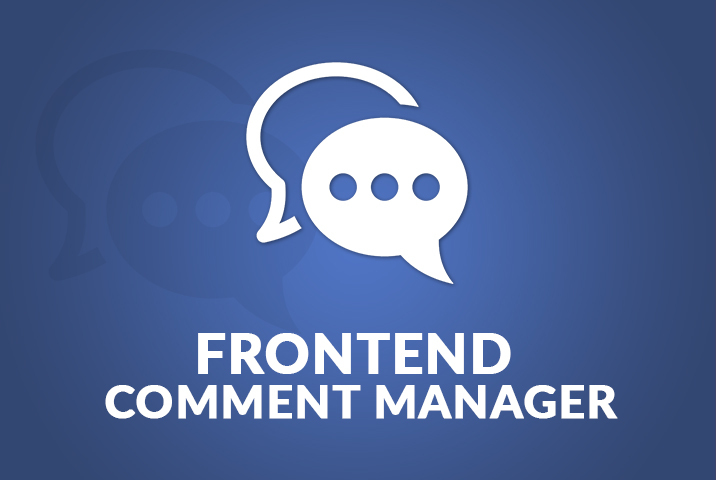 Here is the add-on you can use with WP User Frontend Pro. It is easy to configure and use. 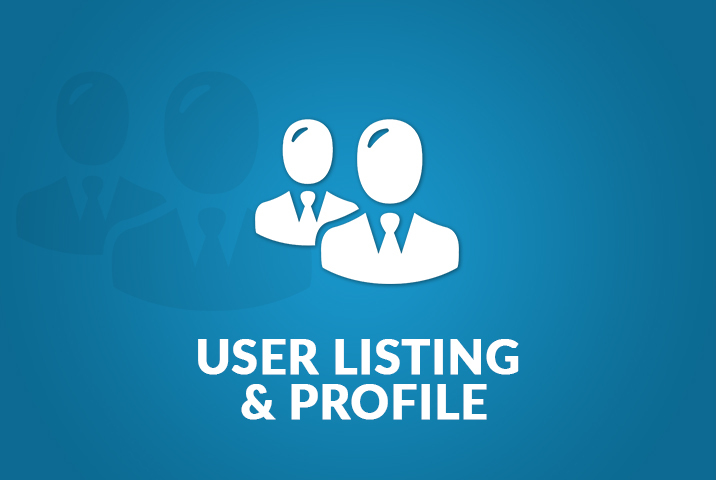 Want to build a user directory plugin with custom profile & searching feature? Do this seamlessly with the WP User Frontend User Directory extension.